How can I rename my organization? 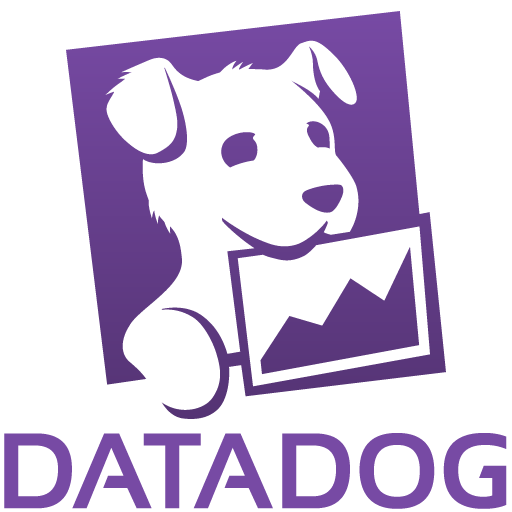 I'm testing Datadog and don't want to go above 5 hosts. How do I remove one so I can test on another? Is it possible to have the agent parse several log files and use wildcards for that?